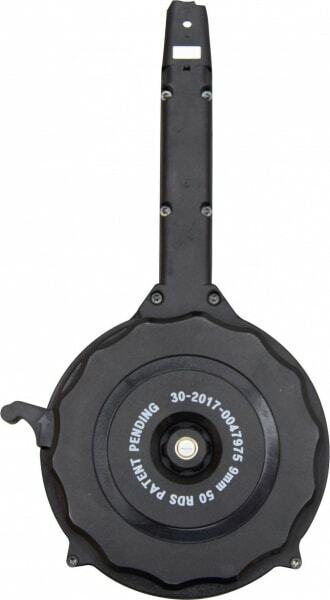 High capacity 50 round drum magazine in 9mm caliber for all double stack Glock 9mm pistols. 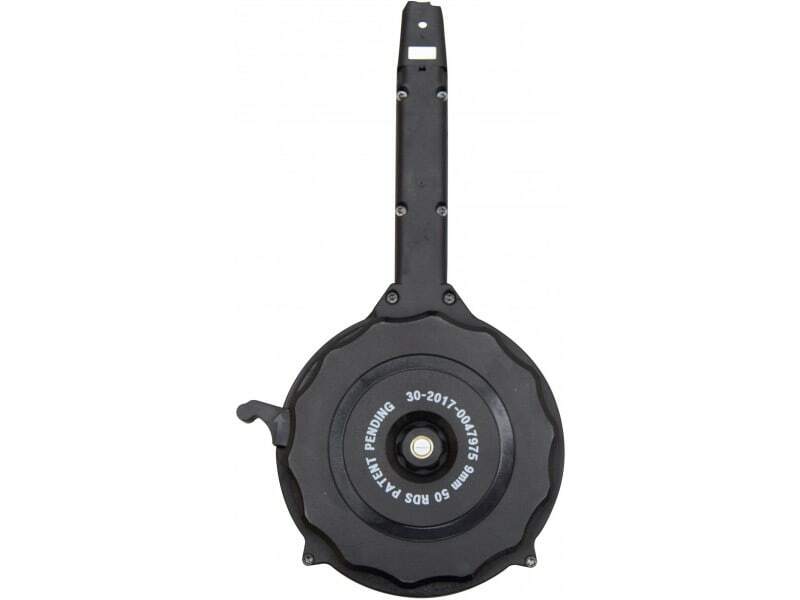 If you own a Glock 9mm pistol get one of these while you can. 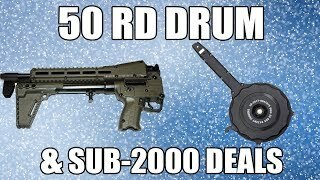 This high quality 50 round drum mag is made in South Korea to Mil specs. That means they work. Locks up tight and feeds flawlessly in all double stack Glock 9mm pistols from the sub-compact version the the full size. 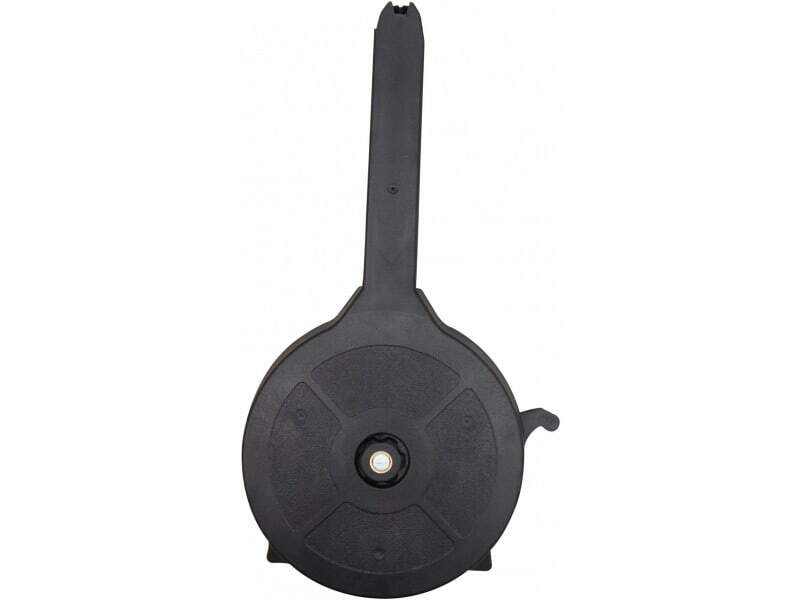 Glock 50 Round High Capacity Drum Mag in 9mm caliber for all Glock 9mm pistols.